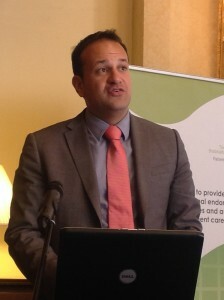 Minister for Health Leo Varadkar has launched two new National Clinical Effectiveness Guidelines to help medical practitioners with diagnosing, monitoring and treating breast cancer and prostate cancer. The new guidelines were drafted by the National Cancer Control Programme (NCCP) and quality assured by the Department’s National Clinical Effectiveness Committee. 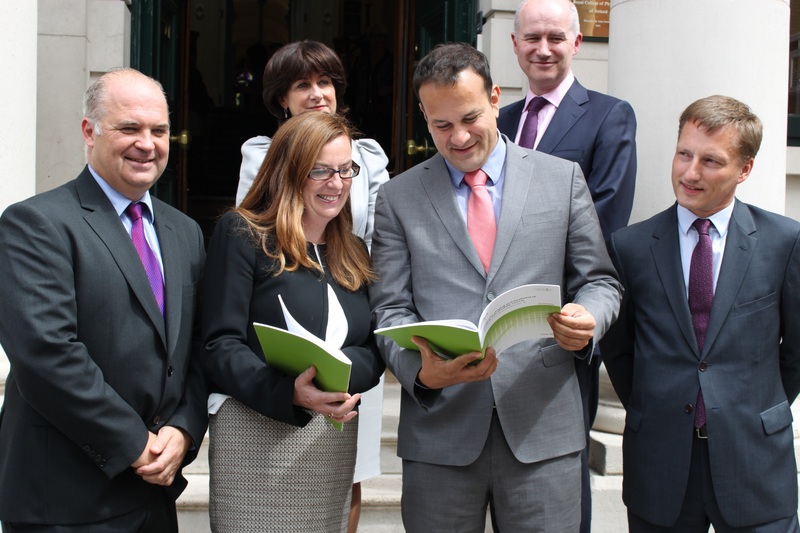 This week Minister Varadkar gave them Ministerial endorsement as high quality guidelines to be implemented in full across the health service. They are the first NCEC clinical guidelines for cancer and will help to improve the quality, safety and cost-effectiveness of cancer care across Ireland. “Survival rates for cancer have improved significantly in recent years and most people who get cancer now survive it. However, our objective is to be in the top tier of developed countries for survival. The National Cancer Control Programme has played a key role in improving cancer care in Ireland. Nonetheless, cancer is still the second leading cause of death in Ireland and remains a major challenge. 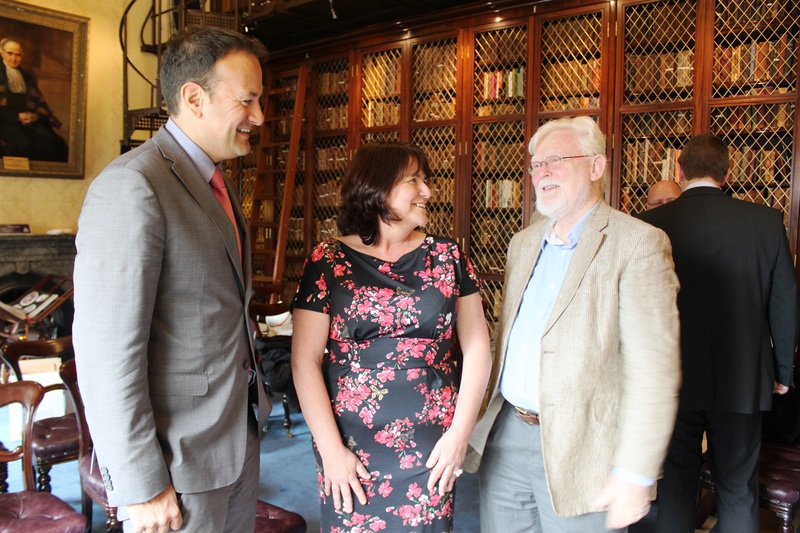 I recently set up a Cancer Strategy Steering Group to advise the Department on developing the next National Cancer Strategy, which will apply from 2016. This launch of the breast and prostate guidelines is further proof of the progress being made in cancer services,” Minister Varadkar said. The guidelines are designed to further raise the quality of clinical care and prevent variations in practice. They are based on the best research evidence and on clinical expertise. Dr Jerome Coffey, Interim Director of the NCCP acknowledged the commitment and expertise of the multi-disciplinary cancer teams in developing the guidelines. The National Clinical Effectiveness Committee (NCEC) was established as an essential component of the Patient Safety First initiative. It provides leadership for national clinical effectiveness through prioritisation and quality assurance of National Clinical Guidelines and audit. Eight NCEC National Clinical Guidelines have now been published and are available for use in the health service. Minister Varadkar acknowledged the work of NCEC in advancing patient safety and quality, and the Irish clinical effectiveness agenda, under the chairmanship of Professor Hilary Humphreys and congratulated the National Cancer Control Programme on this important contribution to evidence-based cancer care. Extending and implementing the suite of National Clinical Effectiveness Guidelines is a Department of Health priority for 2015. 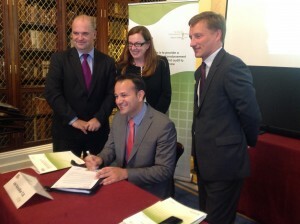 Please refer to http://health.gov.ie/patient-safety/ncec/ for further information. – Report periodically on the implementation of endorsed clinical guidelines. 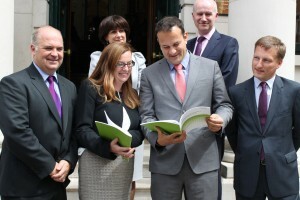 In 2006, the second national cancer strategy, A Strategy for Cancer Control in Ireland, advocated a comprehensive cancer control policy programme. This is a whole population, broad approach that deals with all aspects of cancer in a planned way. It stresses measurement of need and ensuring that high quality cancer care is consistently available to all cancer patients. It aims to continuously monitor and improve the quality of cancer care. The NCCP was established in 2007 to ensure that all elements of this cancer policy and are delivered to the maximum possible extent. NCCP continues to reorganise cancer services to achieve better outcomes for patients. A National Cancer Strategy Steering Group to advise the Department of Health on developing a new National Cancer Strategy for 2016-2025 has been established. The Group is chaired by Professor John Kennedy, Consultant Medical Oncologist, St James’s Hospital and brings together a range of experts in cancer control. It will report later this year. In addition a Cancer Patient Forum to facilitate a patient input to the development of the National Cancer Strategy has been setup. • improving the quality of life of people recovering from cancer.